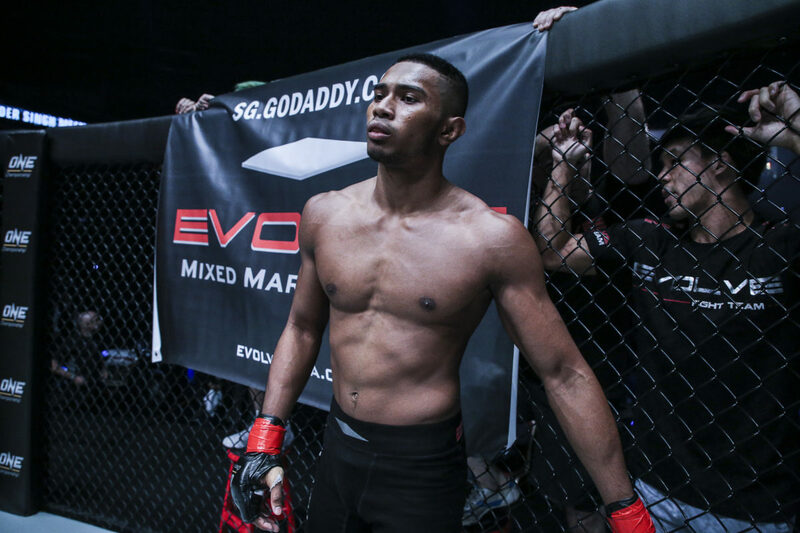 Three Singaporean standouts are seeking to hoist their country’s flag aloft by winning their respective matches at ONE: IMMORTAL PURSUIT, which is headlined by a welterweight championship clash between division kingpin Ben “Funky” Askren and former lightweight titleholder Shinya “Tobikan Judan” Aoki on Friday, 24 November at the iconic Singapore Indoor Stadium. Amir Khan is slated to lock horns with hard-hitting Australian combatant Adrian "The Hunter" Pang in the co-main event of ONE: IMMORTAL PURSUIT. 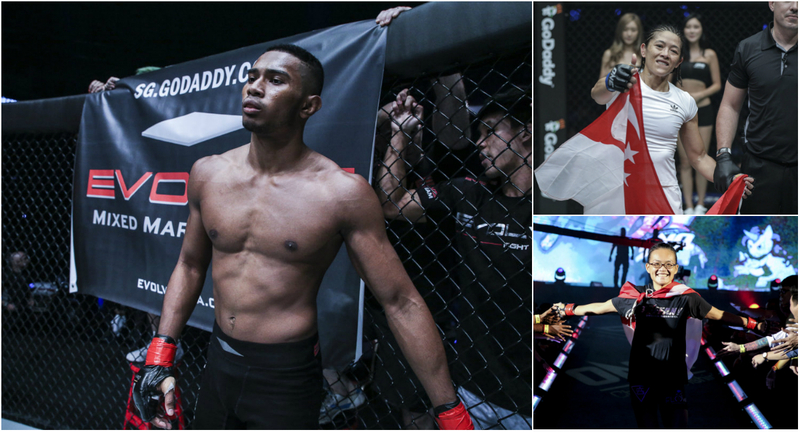 "It's an honor to represent the country on a global stage like ONE Championship. I promise that I'll do my best to give my beloved nation another spectacular win. It's also a privilege to compete alongside Tiffany Teo and May Ooi. For sure, both of them are also eager to win their respective bouts for Singapore. We are aiming to walk away as victors in our upcoming matches. We don't want to disappoint our countrymen as we perform our best in front of them. I feel I'm ready to be a world champion any time soon. I believe once I put away Adrian Pang, I'll be ready for the world championship. Adrian Pang is one of the top guys right now, so a title shot makes sense if I beat him. 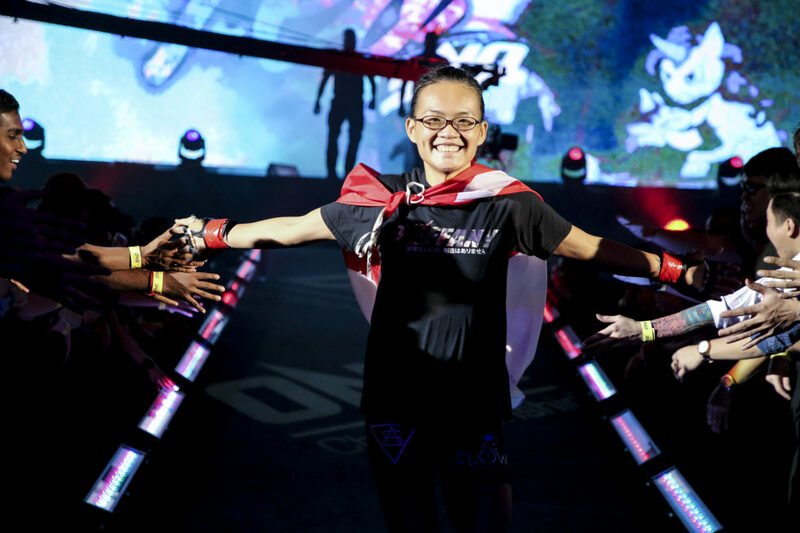 May Ooi is booked to make her second appearance inside the ONE Championship cage at ONE: IMMORTAL PURSUIT opposite Srey Khouch. 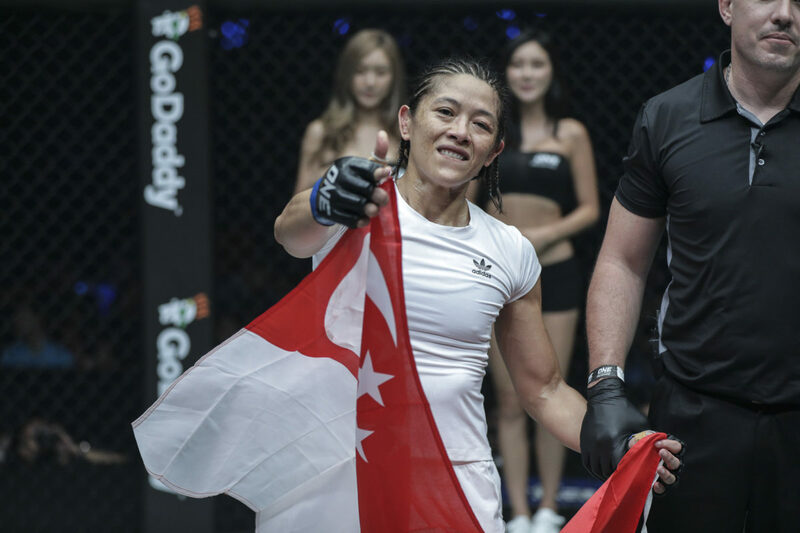 Tiffany Teo is a woman on a mission as she's also making a beeline for the top of ONE Championship's women's strawweight division.